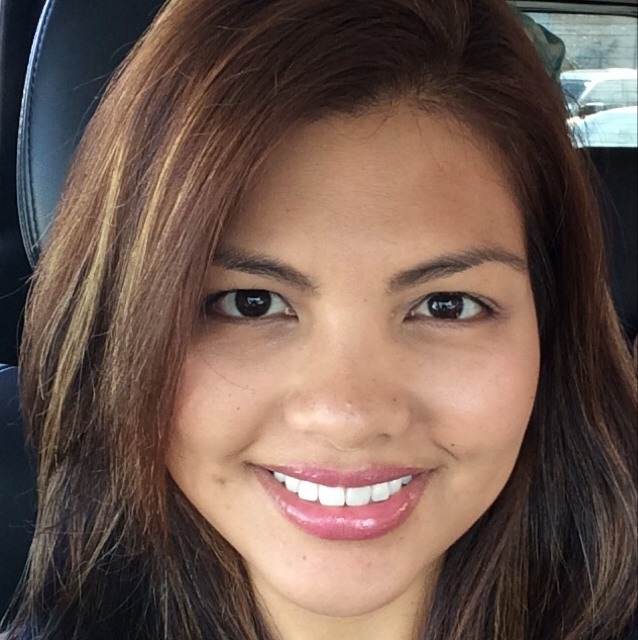 Want To Plump Up Your Lips Naturally? 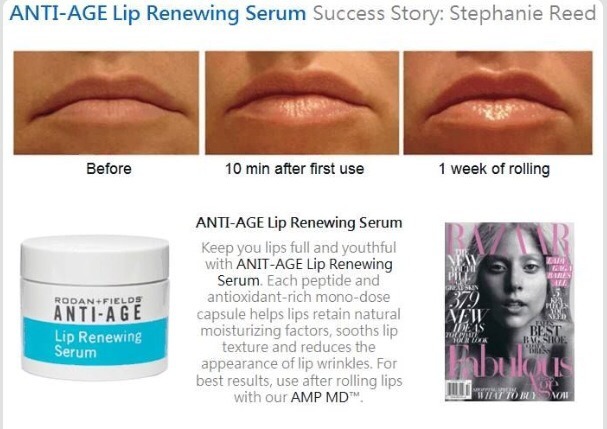 Rodan+Fields Lip Renewing Serum Works Wonders! Contact me for more details and how to purchase this product.